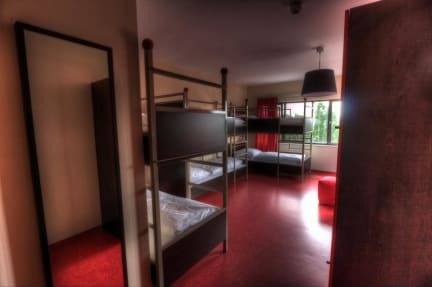 2A Hostel i Berlin, Tyskland : Boka nu! My reading lamp was broken and I was charged for the wifi although it was supposed to be free. The wifi just worked on one device at time.